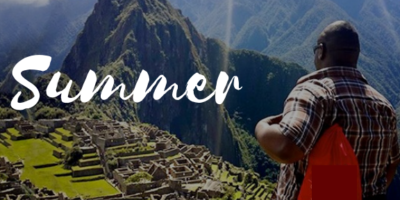 2019 Summer & Fall STUDY ABROAD APPLICATIONS OPEN NOW! Study Abroad Application Deadline: 11:59pm, March 17, 2019. Submission of the RBC Study Abroad Application. Submission of Program Provider Application (via provider’s website). For more information on how to best prepare to study abroad, review the TO DO list. Note: Students who receive other forms of scholarship funding from Howard University are NOT eligible to apply. 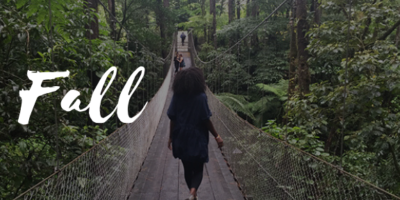 Study Abroad Information Sessions Offered from 3:00- 4:00 pm, on Tuesdays & Wednesdays at the Bunche Center.